7 Colors That Could Get You Sued: Yes, colors can be claimed as someone’s property. 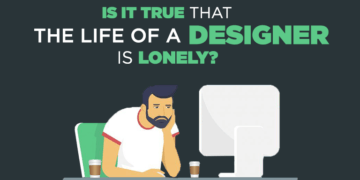 Either you are a designer or business owner, you should read this. In this post, we’re talking about 7 brand colors that could get you sued. Which means that you could get in trouble for using them. Companies can trademark colors, granting them exclusive use in their industry. For an example, Cadbury Purple (Pantone 2685C) was picked in the 1800s to honor Queen Victoria. They are an ongoing legal battle with nestle over the color. An another example, Mattel’s Barbie Pink (Pantone 219 C) is trademarked in over 100 categories. Business Insider has shared a list of 7 colors that are trademarked by their respective companies. If you use these colors within the same industry you could get in trouble. So let’s check-out below 7 colors that you should avoid using within the same field. In this video by Business Insider has shared a list of seven colors that are trademarked by their respective companies. Usage of these colors within the same industry you could get in trouble. You should avoid these ugly situations!